What you might notice between these two results is that almost all of the first 75 results in Google have the title keyword 'Shapeshifter Body Redesign' in them whereas for 'The Lottery Blueprint' has that keyword in the first 50. 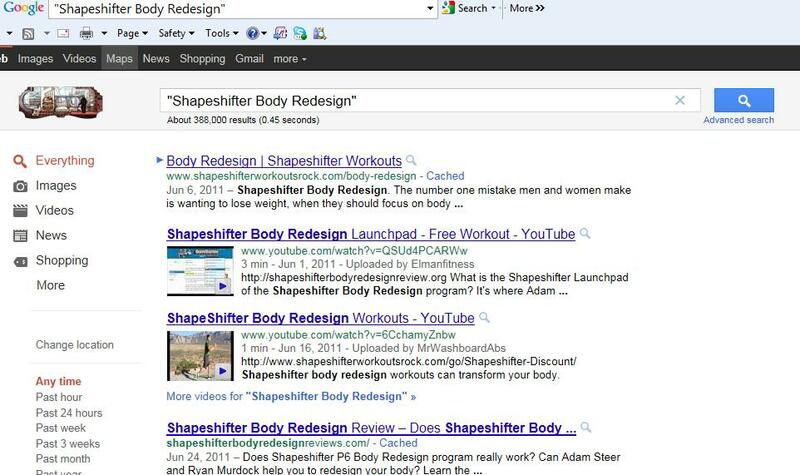 That means marketers are building affiliate sites already for both with Shapeshifter having a bit more competition. Now, what's also interesting is that the unquoted search results for 'The Lottery Blueprint' has 2.8M results whereas 'Shapeshifter Body Redesign' has only 394,000 results. This stems from the keywords in the product name - 'shapeshifter body' is obviously not going to be a common search keyword combination, say as 'lottery blueprint'. What this tells me initially is that the phrase 'Shapeshifter Body Redesign' is much more targeted to the product than to a general search - whereas 'Lottery Blueprint' is going to return results for other sites outside the product. He has some free fantastic tools that help with keyword research. I use his Keyword Suggestion Tool. All you need to do is join his site for free to use it. Let's try some simple keyword phrase searches to see what the daily search volume is for the products. By entering 'Lottery Blueprint' into the tool - guess what? - no one is searching Google or Yahoo for this keyword phrase yet, which means - no one knows about the product except for niche marketers. So, out of the gate this doesn't look like a great keyword phrase (yet). Not great at only 5 searches a day overall, but, most certainly growing. If you built your niche site around that product keyword phrase and aggressively marketed it, I bet you could see some good monetary returns as people become more aware of it and start searching directly for it. Well - looks like people really want to win the lottery these days! 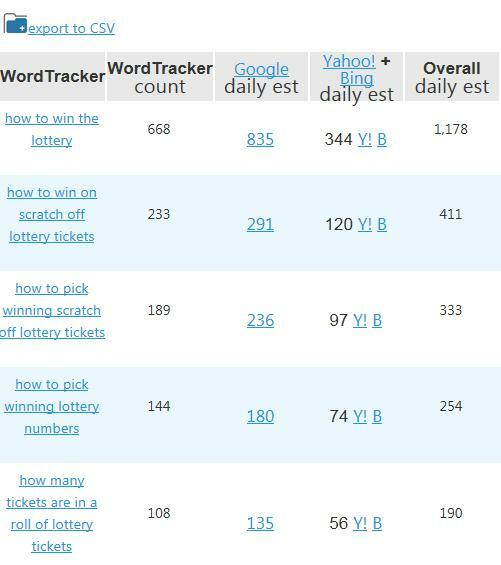 The keyword phrase of 'how to win the lottery' gets 1178 searches a day in Google and Yahoo combined. If you had the #1 position in each you be doing very well indeed! However, that phrase is largely competitive and it would take a lot of time and money to get in the top 10 of either search engine. Not impossible, but, if this is your first niche site you might want to build your site pages on 'how to pick winning lottery numbers' or 'how to pick lottery numbers' as the keyword title and internal content. I thought I would show you some successful affiliate sites that are ranking high for a very popular Clickbank products. One is called Point.Click Commissions - look at how they modeled the site after the product keyword phrase (this is not my affiliate page). 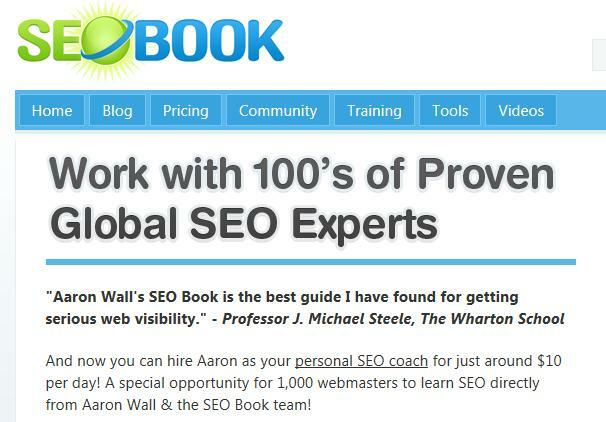 Here's another example of a niche site for a very successful product (again, not my site). This should give you some insight on how marketers build niche sites. This is really just a primer for you to get going - just remember this - build your profitable niche site around your chosen keyword phrase, that is, the website title, sub pages and all links back to your site. Keep adding content, building traffic and letting your promotional site rise in the rankings. You should be earning money online within a month! It takes quite a few abilities to succeed at affiliate marketing..Most newer affiliates usually do not fully recognize the significance of product choice, and truly this is the most vital a part of it. These are some of the most profitable affiliate programs online. I am currently involved in forex affiliate program.